Home » What happened to the cast of Alf? Hairy, small, strange, muddled and very funny.So was the ET protagonist of one of the most successful series in the US and Brazil, Alf (in Brazil, Alf The ETeimoso). No one could suppose that an alien ugly that goes to live by accident with a human, normal American family would be so loved by the public. But after more than 20 years since the end of the show, a question arises: how are the actors currently Alf The ETeimoso? 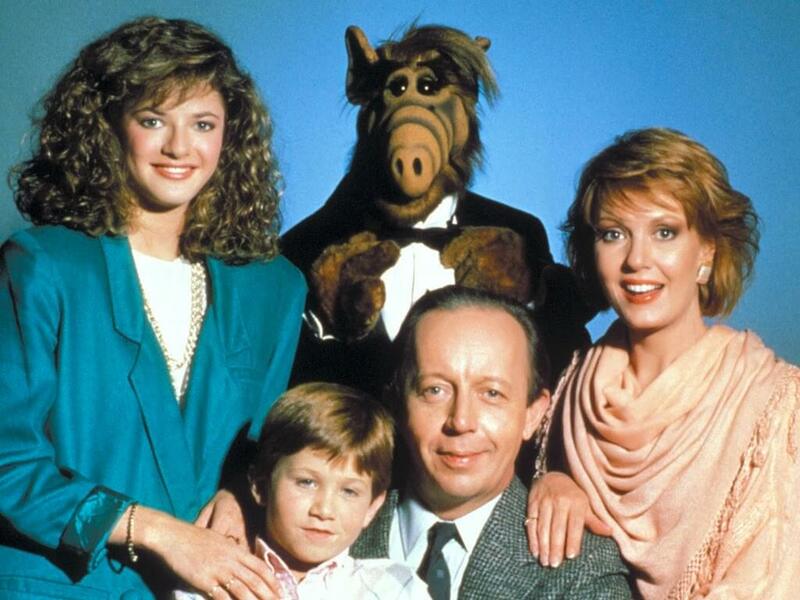 In the show, the real name of ALF is Gordon Shumway (ALF means Alien Life Form), and he comes from the planet Melmac after following an amateur radio signal to Earth, landing in the garage of the Tanner family and going to live with them. The series began in 1986 and ended in 1990, and after more than 20 years the main cast of the show has changed, of course. No more, see how is the cast of The Alf ETeimoso, and remember the program that has already provided us with lots of laughter and relaxing moments. During the show, Michu Miszaros wore Alf costum when the character needed to show the body. The actor is currently 76 years old. Now aged 72, the actor Max Wright who played Willie Tanner (father) raised controversy by being caught consuming crack with her boyfriend. Today the actress Anne Schedeen is 66 years old, and is out of the limelight. The actress Andrea Elson, Lynn, is now 46 years old. Today at 37, Benji still in the entertainment business but not as an actor. In the last episode of the fourth (and last) season, Alf are about to leave when a ship with survivors of his home planet. But something terrible actually happens: the military capture the ALF at the last minute and take him away. The fifth season of the series was shelved, and soon after came the movie The Project ALF, to show what happened to the ET.